Apart from changing people and turning negative circumstances around, prayer can also change doubt to trust, fear into faith. You are either a doubter or a believer. You either operate by faith or fear. Every doubter is a potential believer. If you can pray, the worst doubter can become the strongest believer. Doubting Thomas is a case in point (Jn 20:24-29). He doubted the resurrection of Christ. Even after the other disciples confirmed that the Lord truly visited them in his absence, he told them: ‘Except I see His nail pierced hands and sword pierced side, and put my finger through them, I will not believe!’ Later, Jesus visited them again and addressed his unbelief. From that time he resolved to show the world that he was a believer. Years later, Thomas went to India and was used mightily in signs and wonders. He had turned into a believing Thomas! Is there someone who is doubting your ability to perform? Is someone finding it hard to trust you? You can turn it around by tarrying on your knees in prayer. If you can pay that price in your prayer closet, the same doubter will become your staunchest fan, supporter and heralder. According to our reading today, prayer can change the place and power of obstacles in our way. God does not change but mountains do, when brought in contact with the appropriate change agent – prayer. In moving any mountain, you must be specific, or else its either all mountains will respond to your call, or none will. Also, before you take on a mountain standing in your way, you must believe that its time is up, and that it has to move. Repeating the same prayer each day may be an evidence of lack of faith. If you believe that obstacles will move, all you need do is to package the prayer request, and deliver it backed with relevant scriptures only once. That is the prayer seed. Thereafter, water the seed regularly with thanksgiving. Each time you water that seed with praises and thanksgiving, you make God a debtor. The more you do so, the more God is compelled to grant your request. 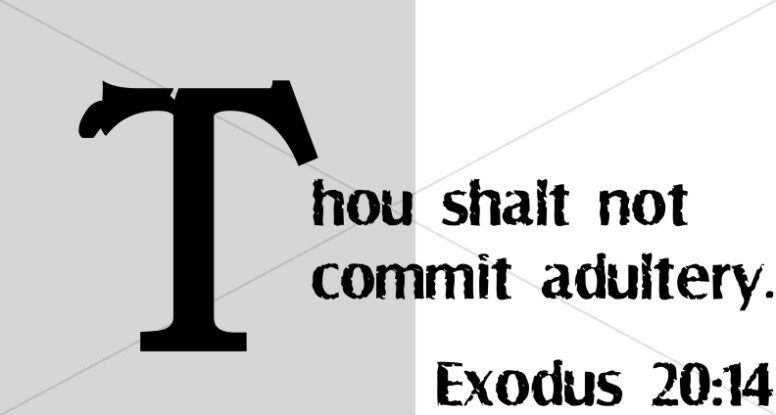 You can be sure that the One who says ‘Owe no man’ will by no means break His Word. If you follow this principle and it is like it is not working, persist. It could be that you are going through a wilderness experience. Ask God to turn every doubting Thomas in your family and church into great believers. Also ask that persecutors of the church become the Pauls of our generation. 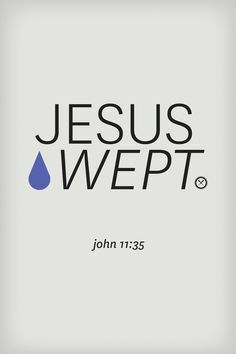 This entry was posted in Christianity, Sermons and tagged Bible, Bible study, Christian, Devotionals, Faith, God, good news, Holiness, Jesus, Religion, Save the World. I asked her whether she has started preparation for death, and she said No. I asked her why was she confessing death, and she said she was afraid of dying. Followers of all religions in the world pray. Prayers is universal but not all prayers are answered. The answers you seek and the strength you need can be found only in feeding on God’s Word and fellowshipping with Him in prayer. 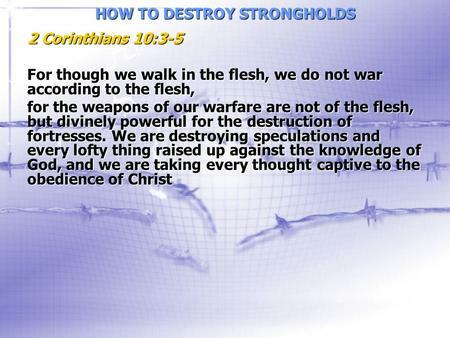 The word of God is a sword. Isaiah 55 vs 11: – So shall my word be that goeth forth out of my mouth: it shall not return unto me void, but it shall accomplish that which I please, and it shall. Jeremiah 22:29 – O earth, earth, earth, hear the word of the Lord. The assignment the Holy Spirit is giving us tonight is just to say the word on what we want. 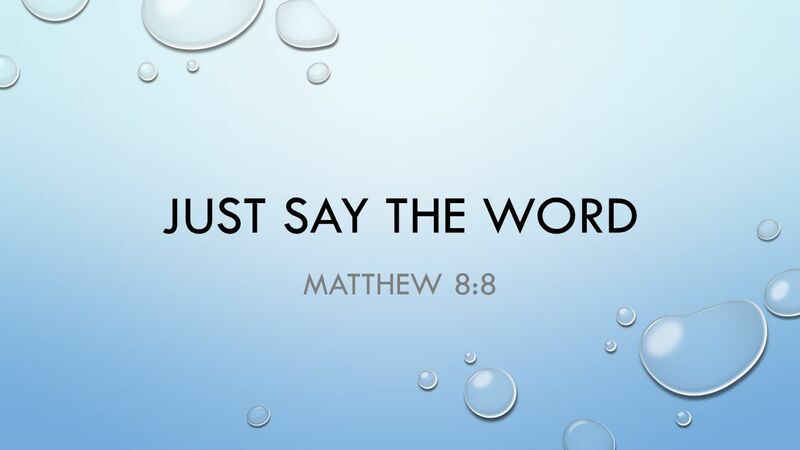 Just say the word and you shall receive your miracle. This entry was posted in Holiness and tagged babalobi, Babatope Babalobi, Bible, Bible study, christian prayers, Christianity, church, Devotionals, God, good news, Heaven, Holiness, Jesus, Prayers, Religion, Save the World. 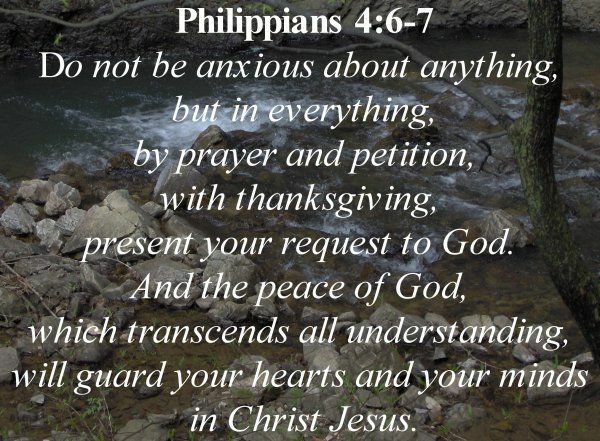 Philippians 4 vs 6-7 – 6 Do not be anxious about anything, but in every situation, by prayer and petition, with thanksgiving, present your requests to God. Mathew 6 vs 25:25 “Therefore I tell you, do not worry about your life, what you will eat or drink; or about your body, what you will wear. Is not life more than food, and the body more than clothes? Hunger… Will my family get food to eat? Debts… How do I pay back my debts? Employment… When will I get a job? Job loss… How do I survive If I am retrenched? Children…Will my children succeed in life? Future partner…Will I ever get married? We are worried about Child bearing… Will I ever become a father or mother? Bareness… When will I become pregnant? Happy marriage… Will my marriage work? Faithfulness of husband… Is my husband cheating me? Relationship… Why do people dislike me? Business…Why I am not succeeding? Looks… Do I look attractive? Bills… Where will I get money to pay my school fees, house rent etc? Success…Will I succeed in life? Sickness… Will this sickness kill me? Health… Will I overcome this sickness? Money… Will I ever become rich? Money… How do I make money? What you are saying when you worry? When you worry, you are saying: I don’t have any helper. Matthew 11:28-29 – 28 Come unto me, all ye that labour and are heavy laden, and I will give you rest. 29 Take my yoke upon you, and learn of me; for I am meek and lowly in heart: and ye shall find rest unto your souls. 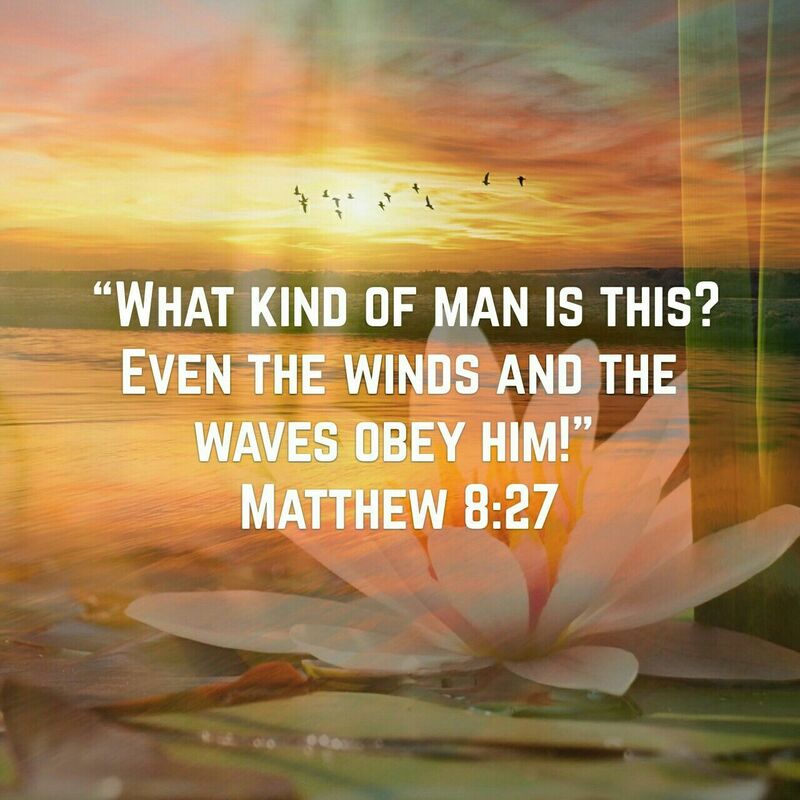 This entry was posted in Character and tagged anxiety, babalobi, Babatope Babalobi, Bible, Bible study, christian prayers, Christianity, church, Devotionals, Faith, God, Jesus, Prayers, Religion, Save the World, Success, worry. Many people have called themselves into ministry when God has not called them. 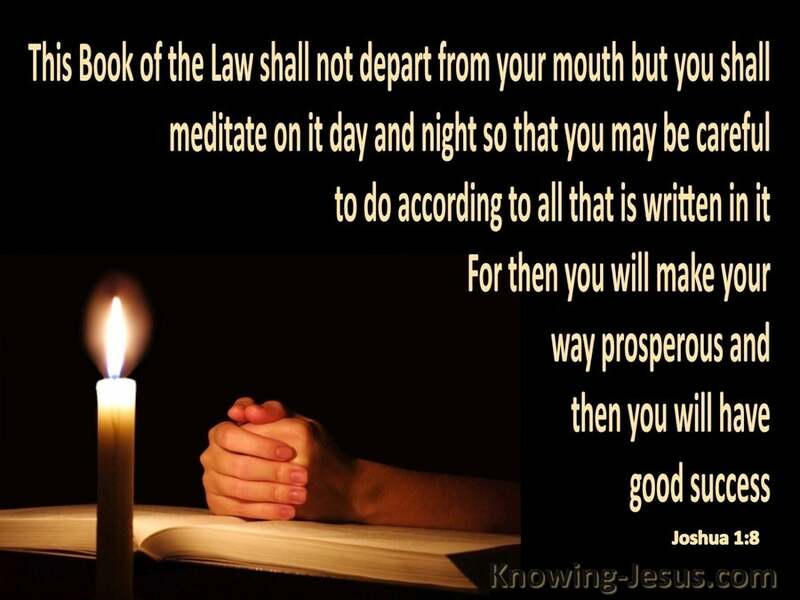 You will become addicted to the word of God ( vs. 1) – Moreover he said unto me, Son of man, eat that thou findest; eat this roll, and go speak unto the house of Israel. You will become a expert a master of the word, and lover off the word of God ( vs. 3) –And he said unto me, Son of man, cause thy belly to eat, and fill thy bowels with this roll that I give thee. Then did I eat it; and it was in my mouth as honey for sweetness. 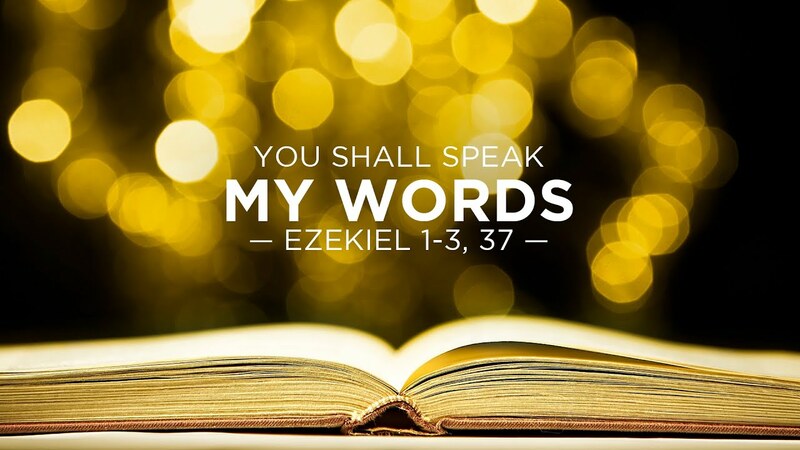 You will love to speak the word ( vs. 4) – And he said unto me, Son of man, go, get thee unto the house of Israel, and speak with my words unto them. You will receive the anointing that disgraces the enemy ( vs. 8) – Behold, I have made thy face strong against their faces, and thy forehead strong against their foreheads. You will become fearless speaking with authority and power (vs. 9) – As an adamant harder than flint have I made thy forehead: fear them not, neither be dismayed at their looks, though they be a rebellious house. You will believe in the word ( vs. 10) – Moreover he said unto me, Son of man, all my words that I shall speak unto thee receive in thine heart, and hear with thine ears. You will become an evangelist (vs. 11) – And go, get thee to them of the captivity, unto the children of thy people, and speak unto them, and tell them, Thus saith the Lord GOD; whether they will hear, or whether they will forbear. You will proclaim the word without fear or favour (vs. 11) – And go, get thee to them of the captivity, unto the children of thy people, and speak unto them, and tell them, Thus saith the Lord GOD; whether they will hear, or whether they will forbear. The spirit of God will dwell with you ( vs. 12) – Then the spirit took me up, and I heard behind me a voice of a great rushing, saying, Blessed be the glory of the LORD from his place. The spirit of God will lead and direct you (vs. 12) – Then the spirit took me up, and I heard behind me a voice of a great rushing, saying, Blessed be the glory of the LORD from his place. The spirit of God will show you vision ( vs. 14) – So the spirit lifted me up, and took me away, and I went in bitterness, in the heat of my spirit; but the hand of the LORD was strong upon me. 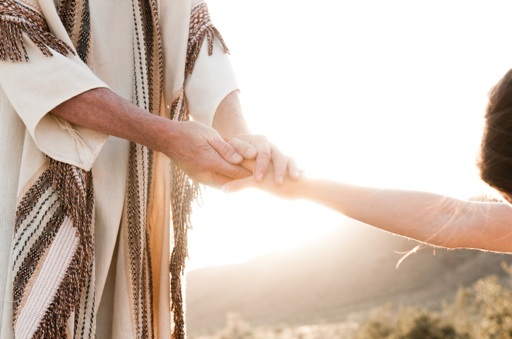 The hand of the Lord shall be upon you (vs. 14) – So the spirit lifted me up, and took me away, and I went in bitterness, in the heat of my spirit; but the hand of the LORD was strong upon me. You will become a watchman (vs. 17) – Son of man, I have made thee a watchman unto the house of Israel: therefore hear the word at my mouth, and give them warning from me. You will become a prophet ( vs. 17) – Son of man, I have made thee a watchman unto the house of Israel: therefore hear the word at my mouth, and give them warning from me. God will talk to you ( vs. 22) – And the hand of the LORD was there upon me; and he said unto me, Arise, go forth into the plain, and I will there talk with thee. You will see the glory of God ( vs. 23) – Then I arose, and went forth into the plain: and, behold, the glory of the LORD stood there, as the glory which I saw by the river of Chebar: and I fell on my face. The spirit of God shall possess you ( vs. 24) – Then the spirit entered into me, and set me upon my feet, and spake with me, and said unto me, Go, shut thyself within thine house. 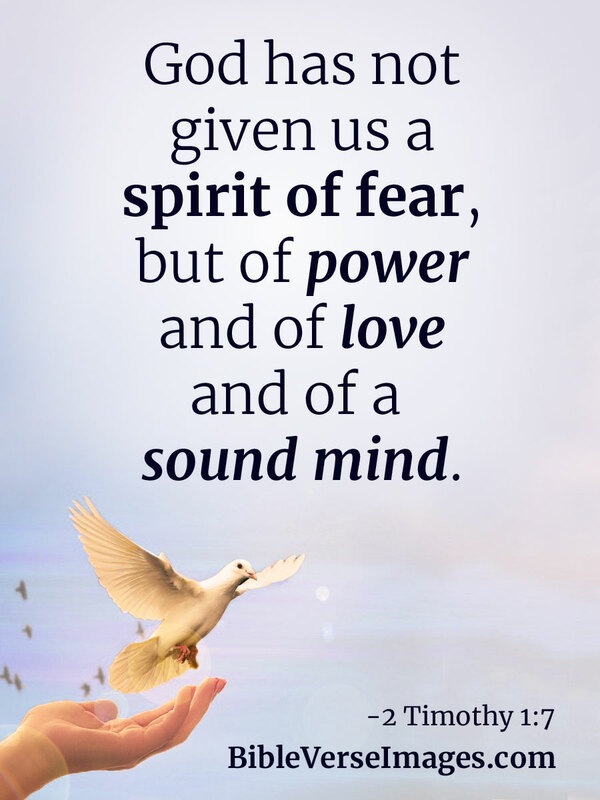 The spirit of God shall empower you ( vs. 24) – Then the spirit entered into me, and set me upon my feet, and spake with me, and said unto me, Go, shut thyself within thine house. The power of God shall open thy mouth (vs. 27) – But when I speak with thee, I will open thy mouth, and thou shalt say unto them, Thus saith the Lord GOD; He that heareth, let him hear; and he that forbeareth, let him forbear: for they are a rebellious house. This entry was posted in Ezekiel and tagged babalobi, Babatope Babalobi, Bible, Bible study, Christian, christian evangelism, christian prayers, Christianity, church, Devotionals, Ezekiel, Faith, financial breakthroughs, God, good news, Holiness, Jesus, Prayers, Religion, Save the World, Success. The Bible is silent about her ancestry. She is just called a Virgin – Luke 1 vs. 26 – 27 – 26 And in the sixth month the angel Gabriel was sent from God unto a city of Galilee, named Nazareth, 27 To a virgin espoused to a man whose name was Joseph, of the house of David; and the virgin’s name was Mary. She received the favour of God to have been chosen to be the mother of Jesus as she could not have been the only Virgin woman in the land – Luke 1 vs. 28 – And the angel came in unto her, and said, Hail, thou that art highly favoured, the Lord is with thee: blessed art thou among women. She was divinely blessed to be the mother of Jesus – Luke 1 vs. 28 – And the angel came in unto her, and said, Hail, thou that art highly favoured, the Lord is with thee: blessed art thou among women. She conceived by the power of the Holy Ghost not by sexual relationship with a man – Luke 1 vs. 35 –And the angel answered and said unto her, The Holy Ghost shall come upon thee, and the power of the Highest shall overshadow thee: therefore also that holy thing which shall be born of thee shall be called the Son of God. 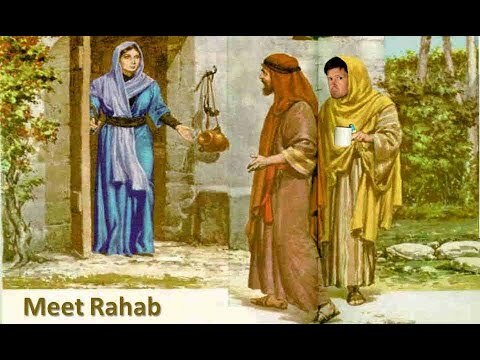 She was from a poor family – Luke 1 vs. 48 – For he hath regarded the low estate of his handmaiden: for, behold, from henceforth all generations shall call me blessed. Jesus preached against Mary’s adoration – Luke 11 vs. 28 – But he said, Yea rather, blessed are they that hear the word of God, and keep it. This entry was posted in Christianity, Luke and tagged babalobi, Babatope Babalobi, Bible, Bible study, Christianity, church, Devotionals, God, Jesus, Prayers, Religion, Success, Virgin Mary. Read Luke 9 vs. 28-36 – 28 And it came to pass about an eight days after these sayings, he took Peter and John and James, and went up into a mountain to pray. What happens when we pray hard, fervent, deep and without ceasing prayer? His appearance changed – 29 – And as he prayed, the fashion of his countenance was altered, and his raiment was white and glistering. The light of God shined on him and his cloths turned white – vs. 29 – And as he prayed, the fashion of his countenance was altered, and his raiment was white and glistering. Glory of God appeared to him – vs. 31 – Who appeared in glory, and spake of his decease which he should accomplish at Jerusalem. Visions and revelations were shown to him on the future – vs.31 – Who appeared in glory, and spake of his decease which he should accomplish at Jerusalem. Cloud of heaven overshadowed him – vs. 34 – While he thus spake, there came a cloud, and overshadowed them: and they feared as they entered into the cloud. Heaven spoke to him – vs. 35 – And there came a voice out of the cloud, saying, This is my beloved Son: hear him. Spirit of prayer fall on me in Jesus name. 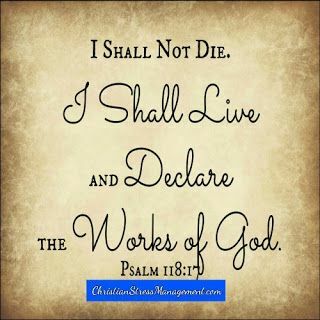 This entry was posted in Luke and tagged babalobi, Babatope Babalobi, Bible, Bible study, christian prayers, Christianity, church, Devotionals, Faith, financial breakthroughs, God, good news, Jesus, Prayers, Religion, Success.